The developers of Launch Center Pro have launched two new apps to make texting and emailing much easier and faster. 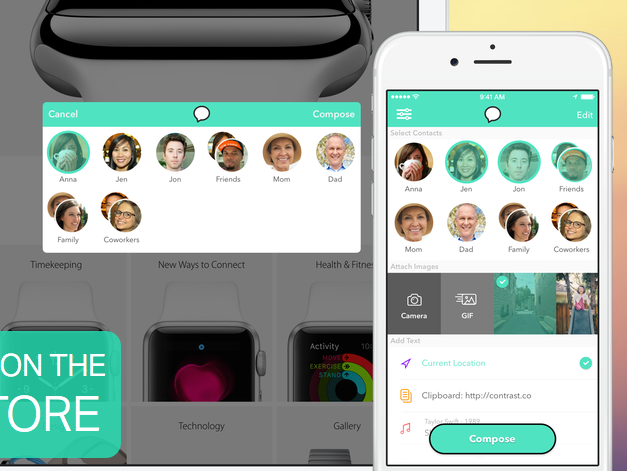 Group Text+ allows users to easily tap contacts or preset groups to send an image, GIF, location and more. It also has app extensions to be used inside other apps. It’s currently debuting on sale for $1.99 (normally $2.99). Click here to download Group Text+. 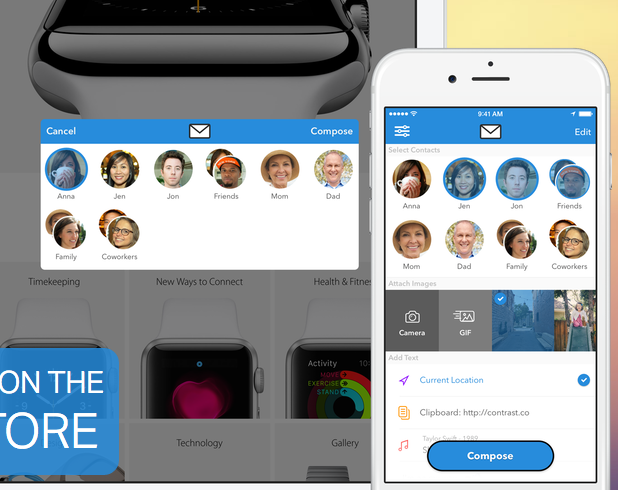 Email+, performs the same features as Group Text+ but is for email only. There’s no need to sign into the app for emailing as it uses your existing accounts added in iOS. Both of these apps could be built into one app, but I guess some people may only want one feature or the other? Regardless, these apps make it easy for serial texters and emailers thanks to its dead simple interface. Click here to download Email+ for $2.99.